The voice artist. The heart and soul of your book. 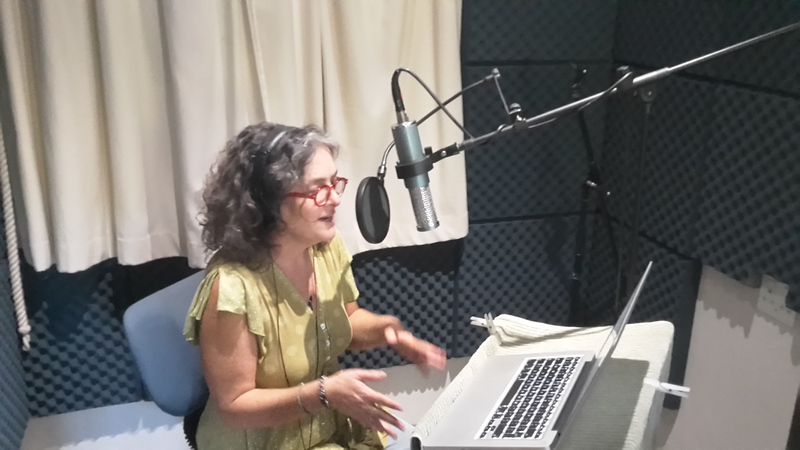 Choosing the perfect voice artist to narrate your book can be a daunting decision, but our team is up for the challenge. All our artists have backgrounds in theatre, acting and drama and are eager to get to work! Please have a listen to our voices below. If you still can’t find the right voice, don’t stress! Send us a message and we will hunt them down for you. Want to be considered as a voice artist for Audioshelf? Please send a short audio sample of yourself reading from a book that would suit your voice, along with a picture of yourself to info@audioshelf.co.za.